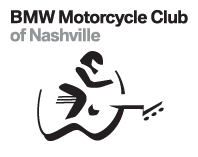 The BMW Motorcycle Club of Nashville hosts their 18th annual European Riders Rally on the banks of the Cumberland River in Burkesville, Kentucky. We love to ride, and in that spirit welcome all makes and models of motorcycles and their riding enthusiasts. We’re looking forward to our biggest and best rally ever.